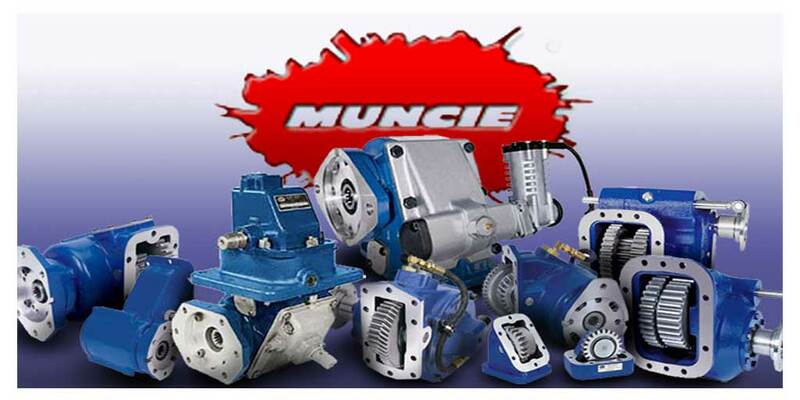 Great Prices On The Muncie Products That You Need! 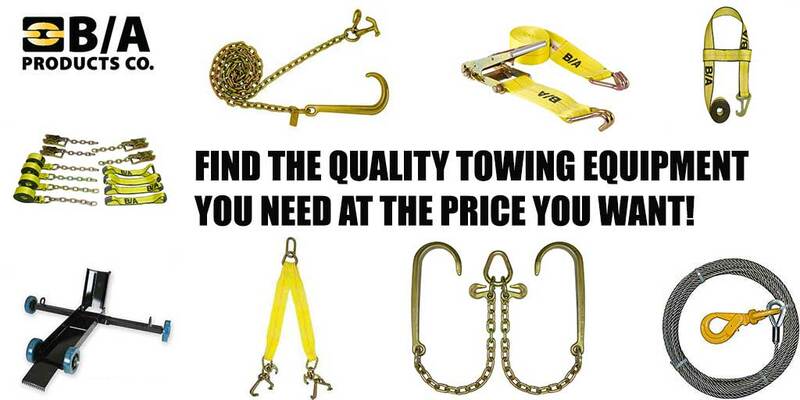 Zequip is your one stop shop marketplace for professional towing products, truck hydraulic equipment, snow and ice control and much more. 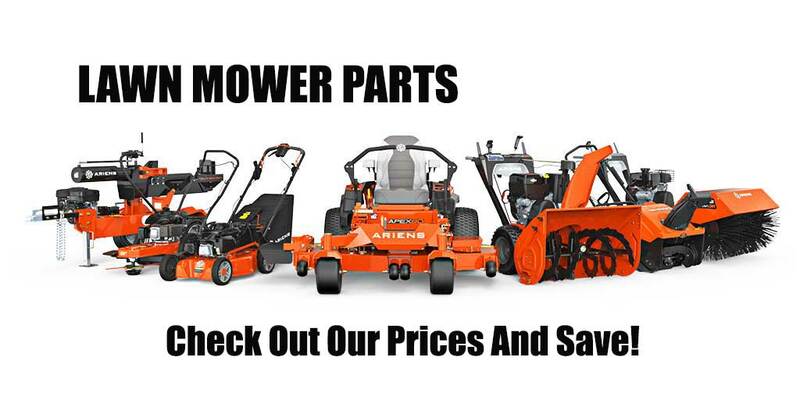 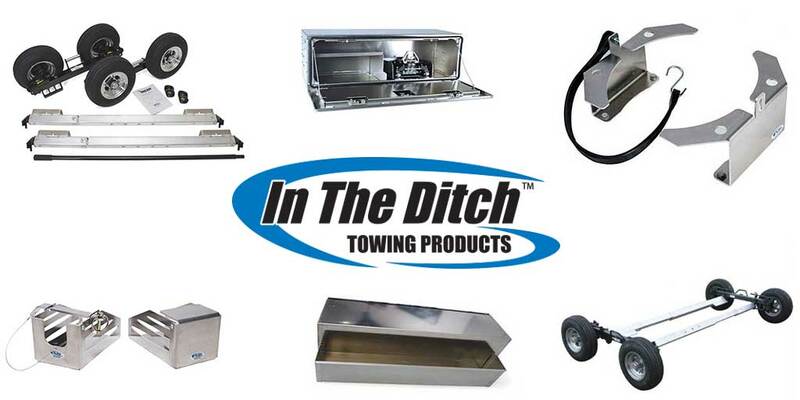 We carry nothing but the best parts from names you know and trust like Fisher Plows, Western Plows, Jerr-Dan, B/A Products, Buyers, and Muncie Power Products. 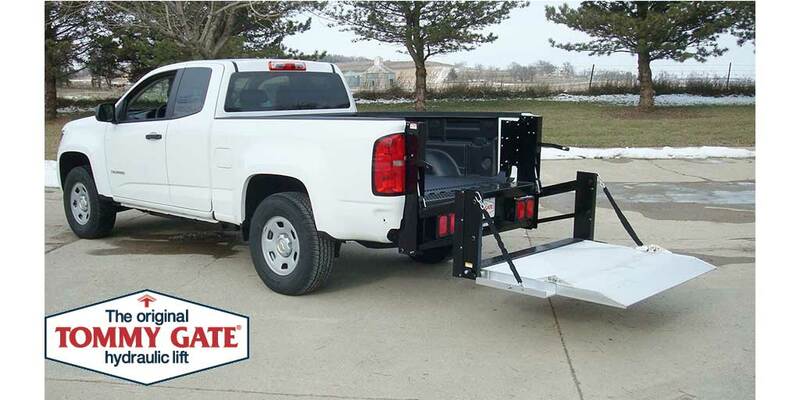 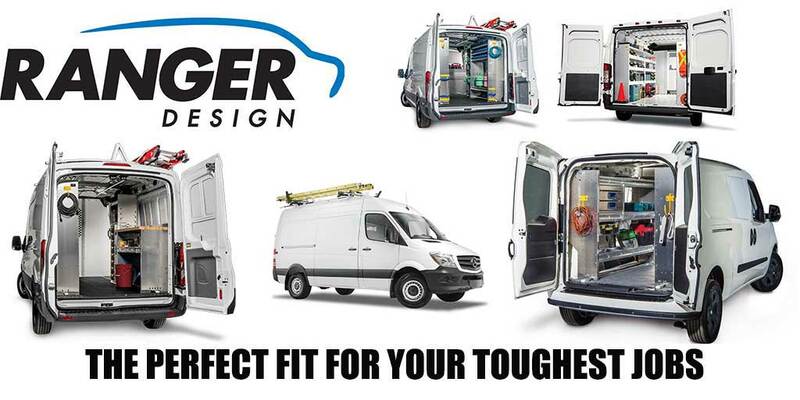 We pride ourselves on our commitment to offer you the best customer service in the industry.